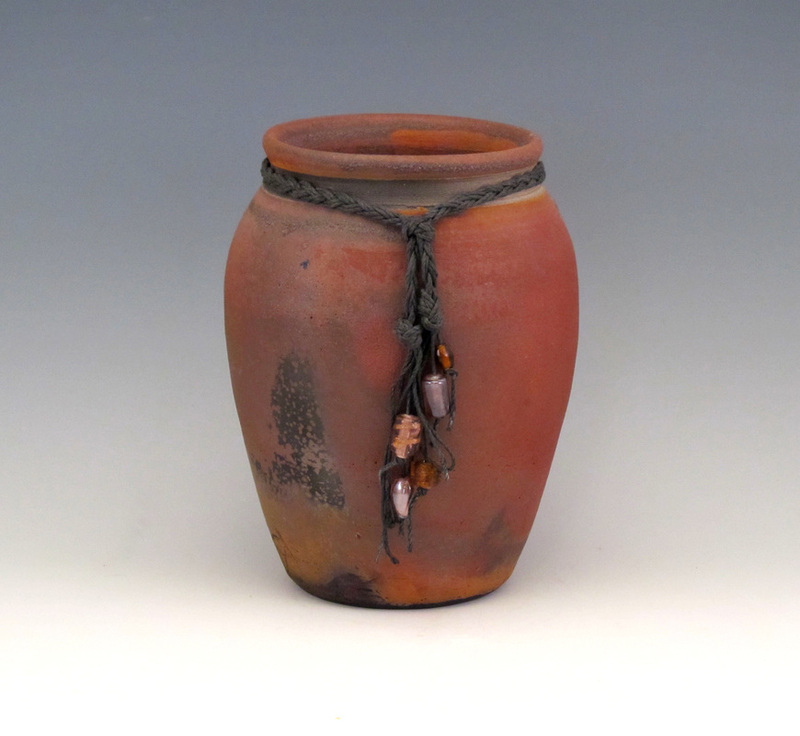 Raku is a firing process Mary enjoys immensely. 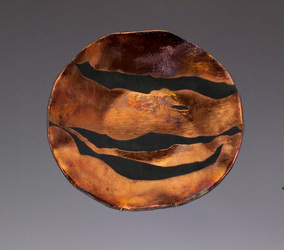 The spontaneous, unpredictable nature of the process results in dazzling, copper-toned decorating accessories. 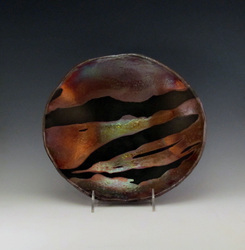 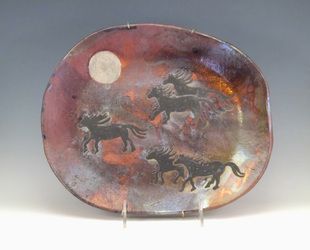 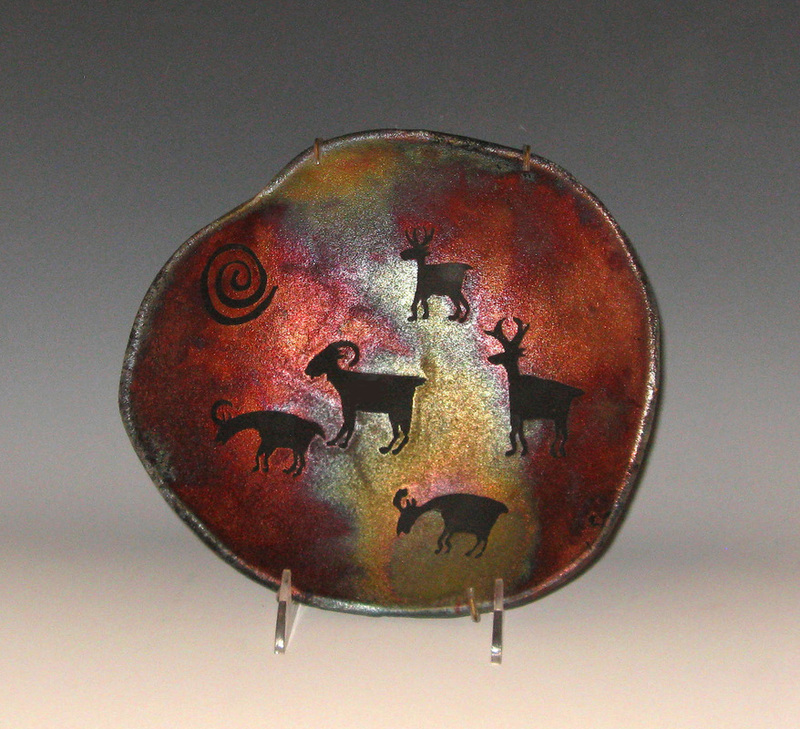 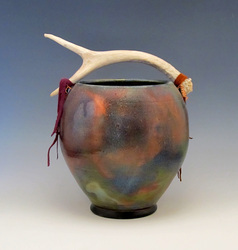 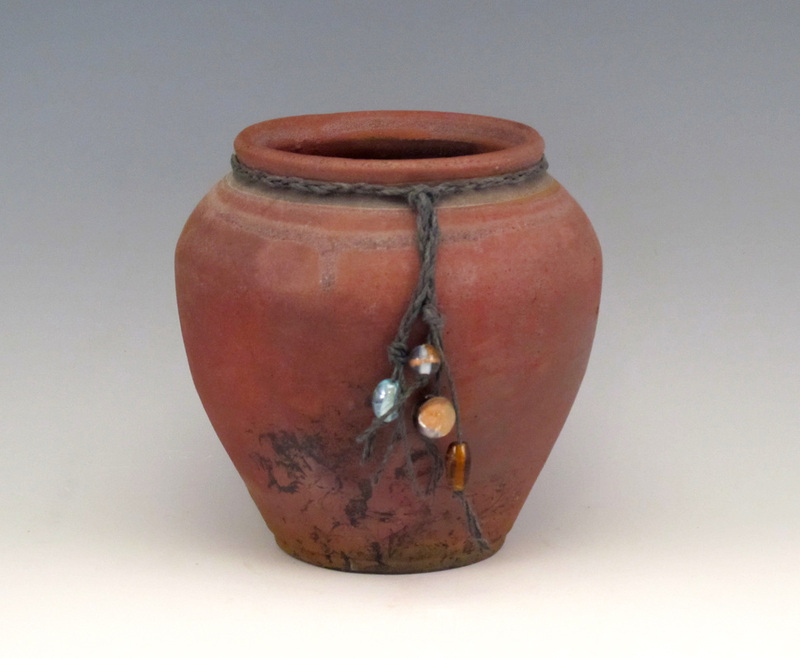 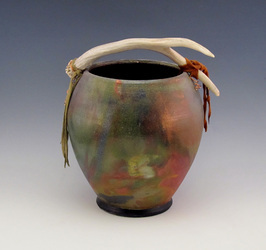 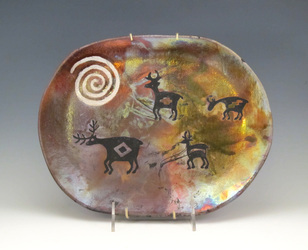 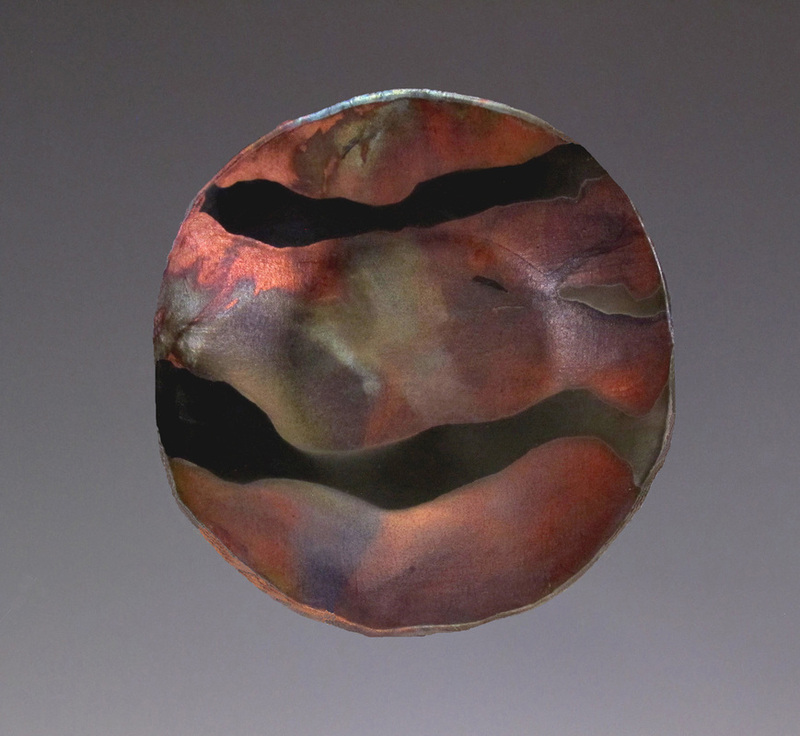 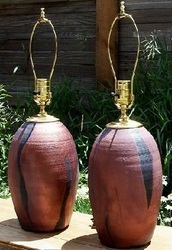 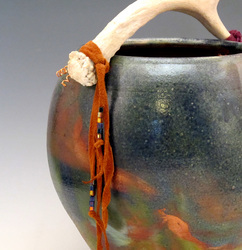 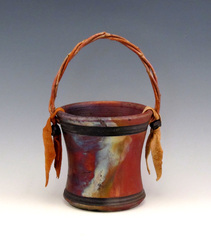 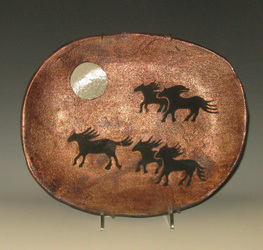 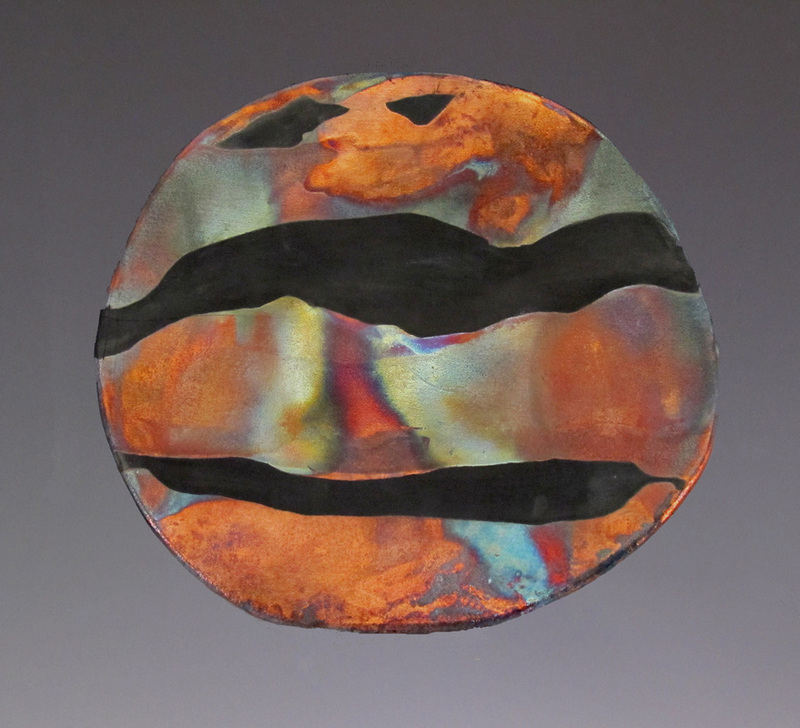 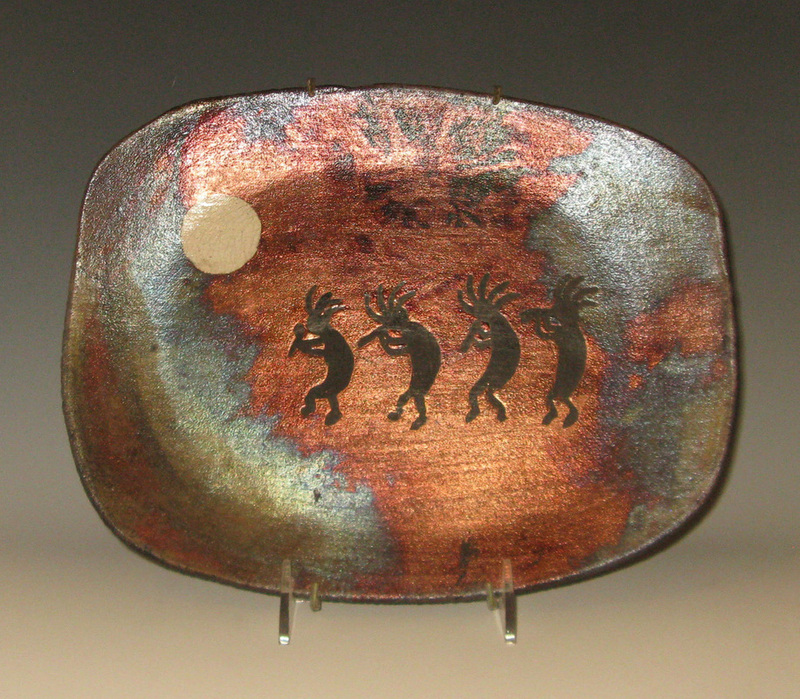 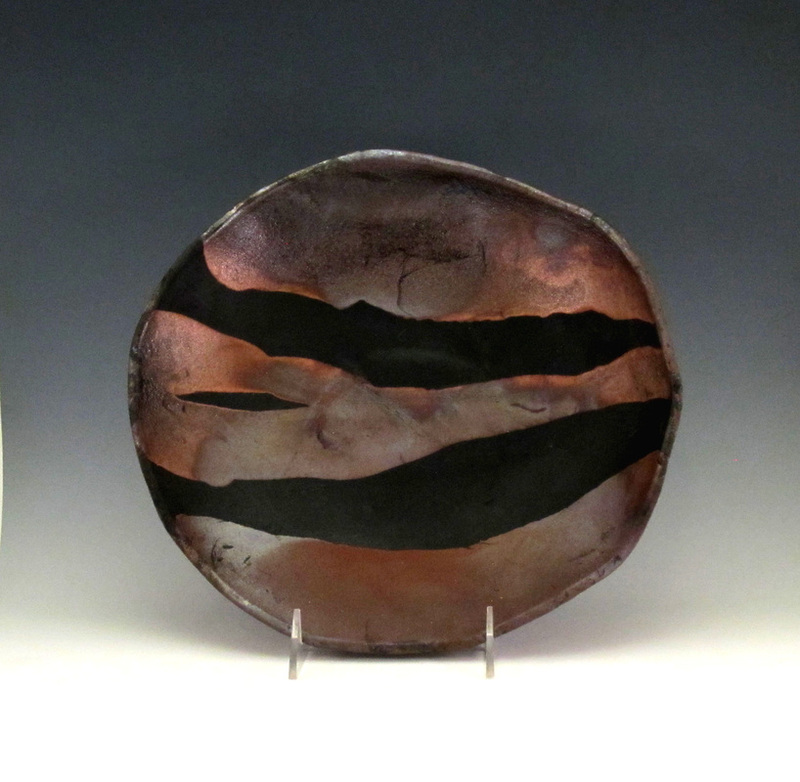 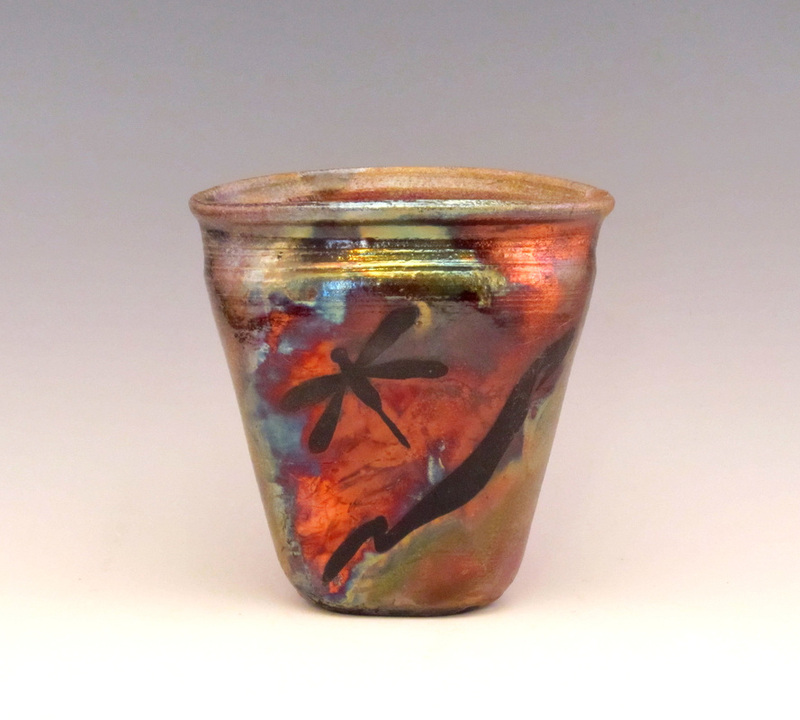 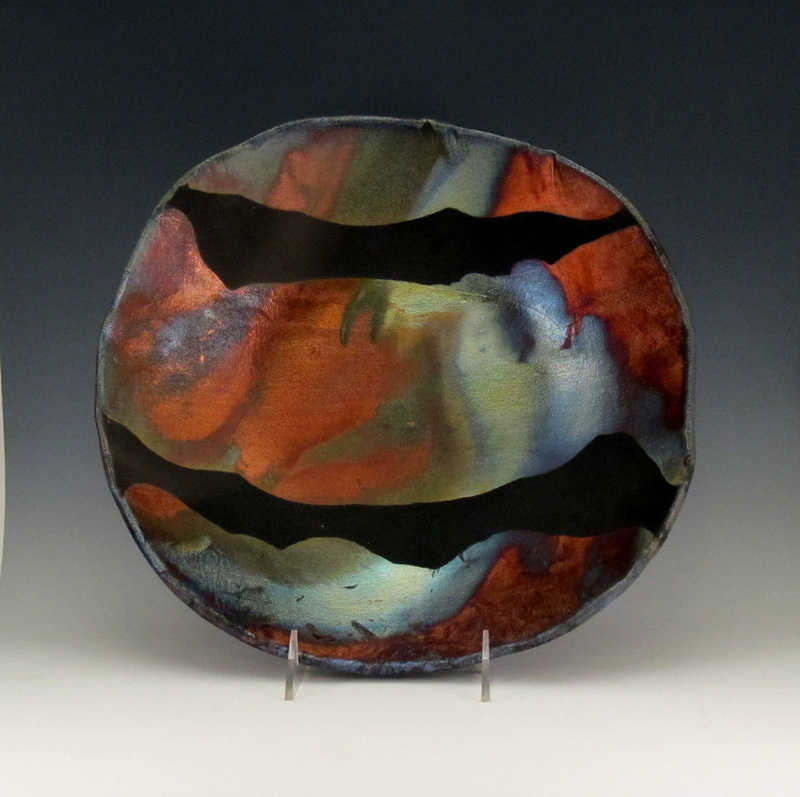 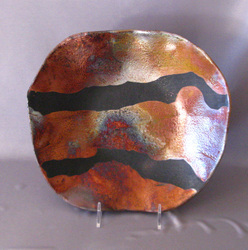 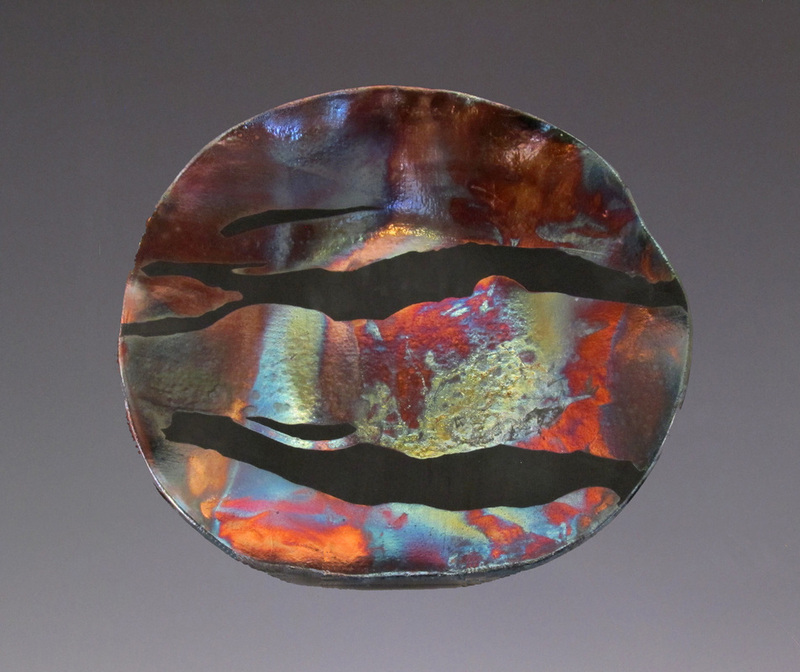 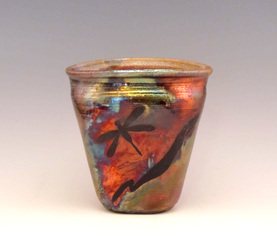 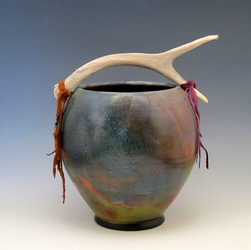 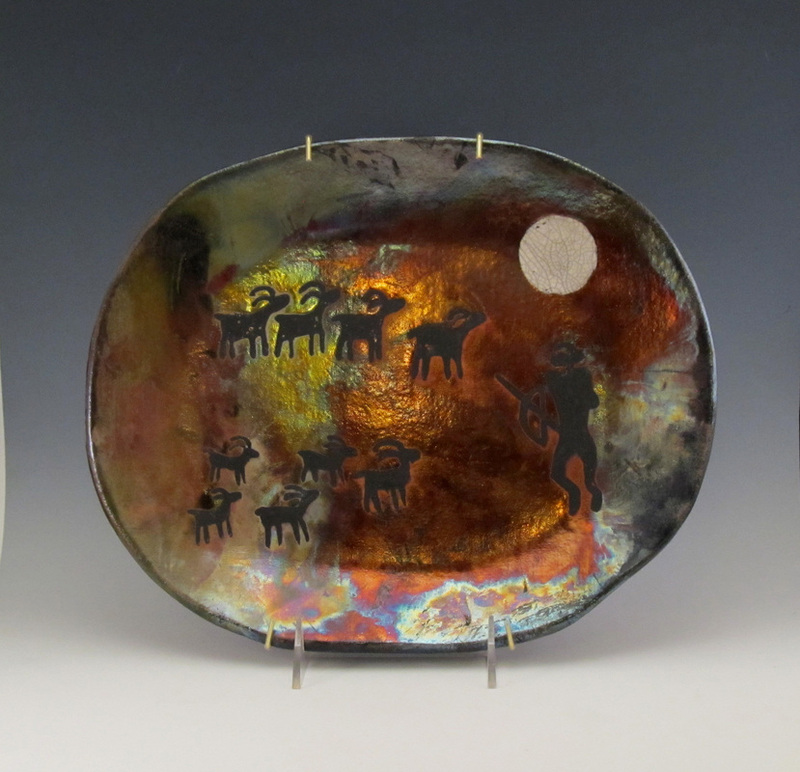 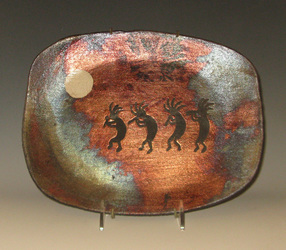 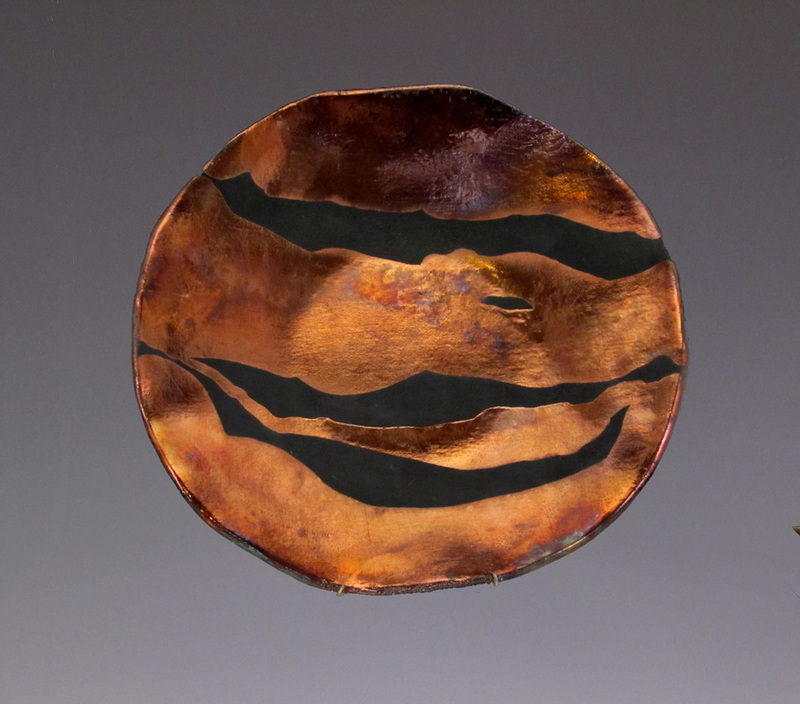 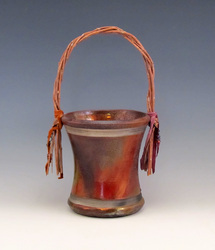 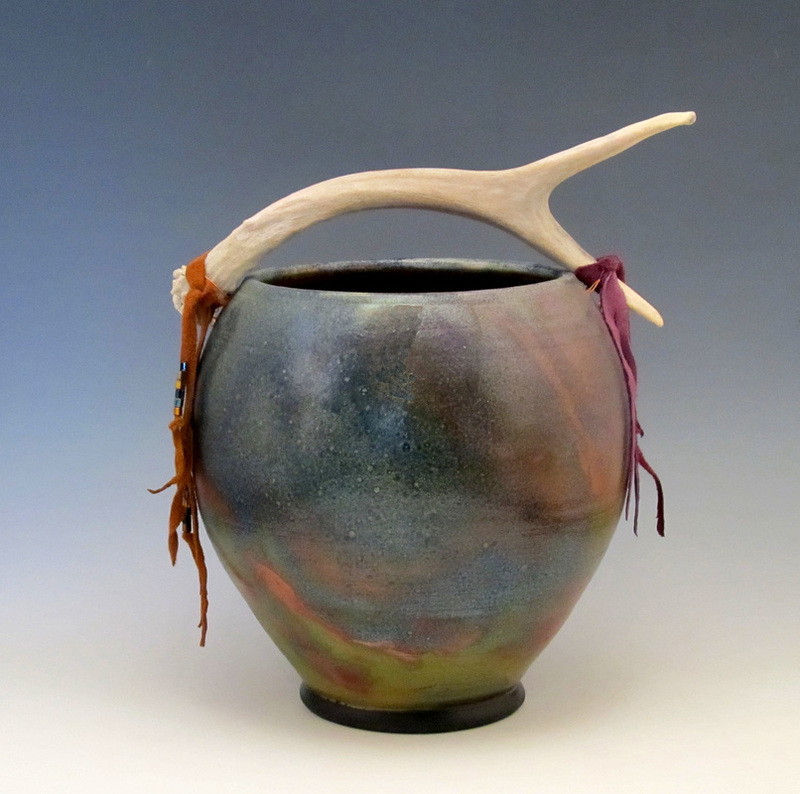 Each Raku fired piece is one of a kind, and a collector's treasure. 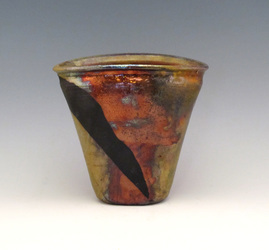 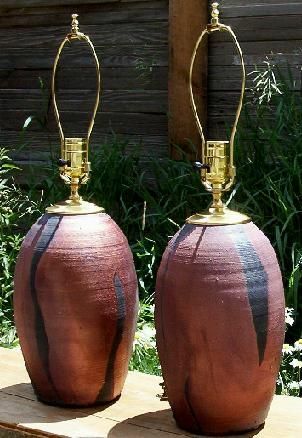 Raku fired work is porous, and not food-safe.